To our Customers over the years, we say thank you. To all who are visiting our website, we welcome you. 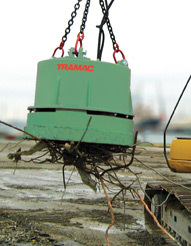 For more than 50 years now, Tramac has been a leader in providing the best demolition and processing products on the market. 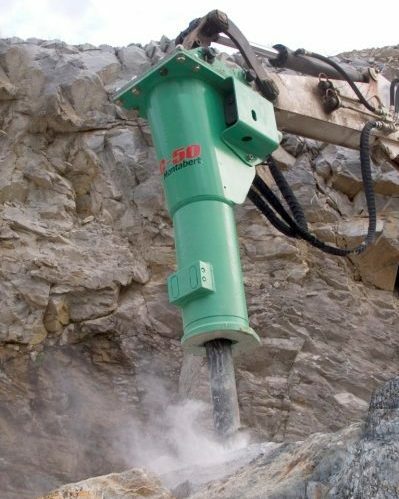 As a manufacturer of rock breaker boom systems, Tramac is strongly committed to the best quality and the highest performance. 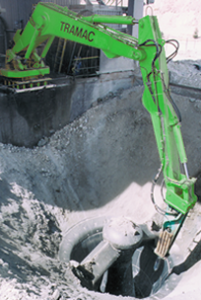 Additionally with our partners such as Montabert, VTN & RockWheel, we have every solution to all our customer’s demolition needs. Our greatest assets are our employees who work hard to provide the best products and services to you. On our website, you will find innovative products engineered, manufactured and supported by people who have heart with everything they do. Our corporate mission is to bring the highest value to every product we provide to you.